Organic bound, ready-to-use paint for interior and outdoor use. Protection and design of facades. 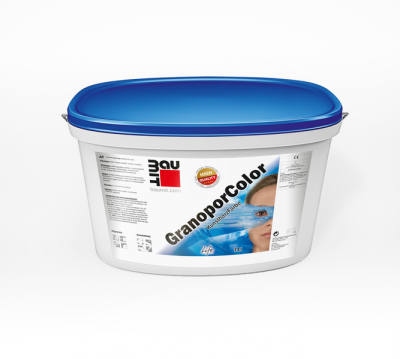 Suitable for mineralic and organic bound plasters, as well as putties and concrete.